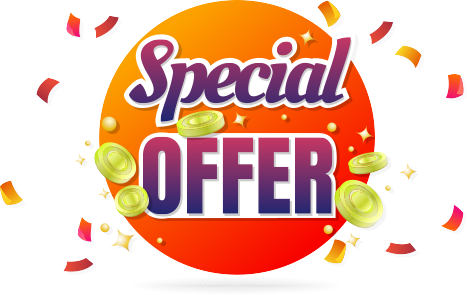 Experience the life style of superfast Taxi driver. 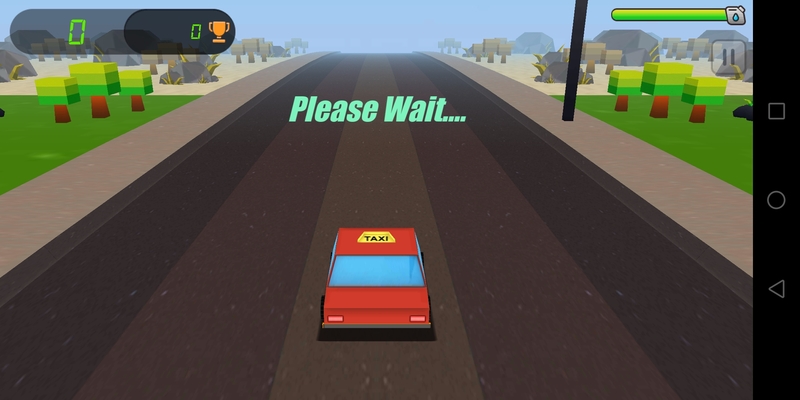 Fastest road is awaiting for you and start your Taxi journey with simple controls and smooth game play. Avoid the traffic where many vehicles are on your path and find the best path for your drive. 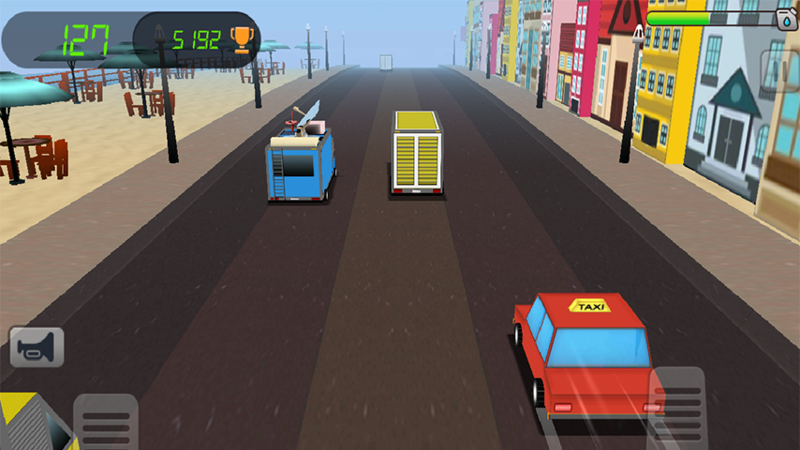 You can put the brake incase if you are unable to handle the traffic with high speed, super flexible taxi makes you crazy while playing this game. Richness of graphics and realistic sounds retained in this game to give great experience for you. Remember you have to pick up fuel in between to fill your fuel bar otherwise you taxi will be out of fuel. 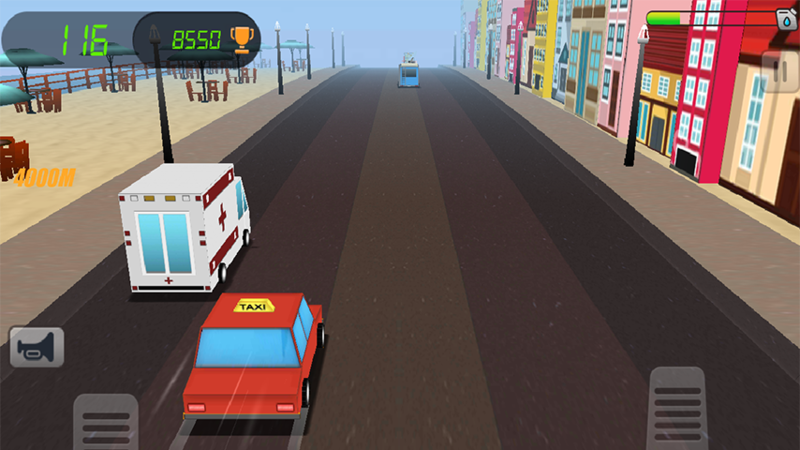 Get along with the taxi driver’s life and go for the big score to prove you are the best Road Taxi driver.